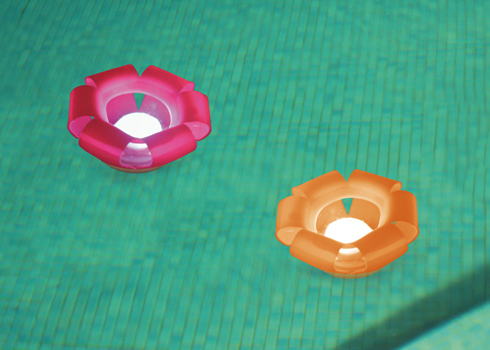 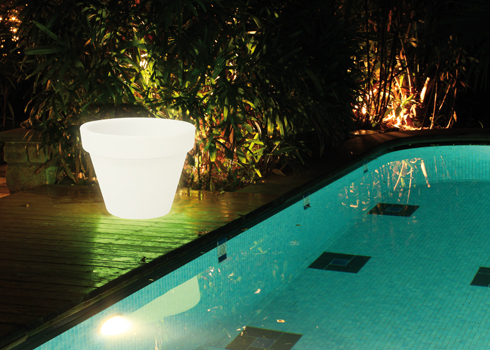 What better way to create a great atmosphere than with pool lighting? 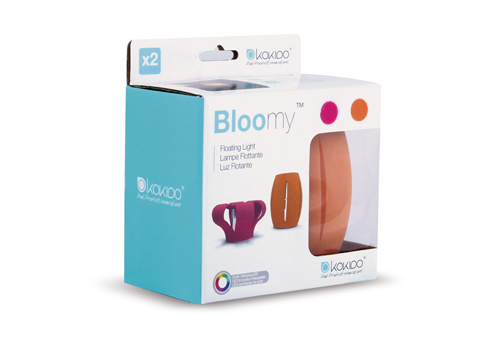 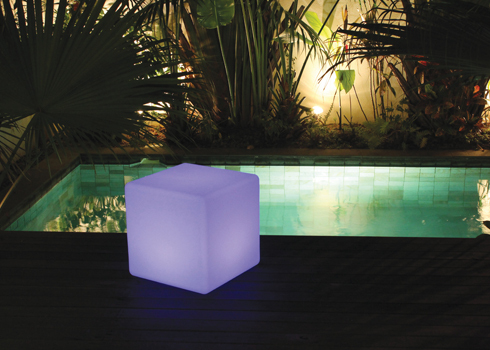 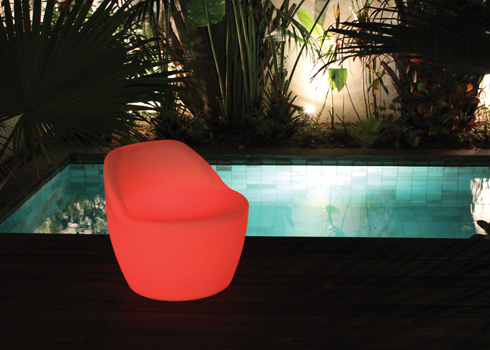 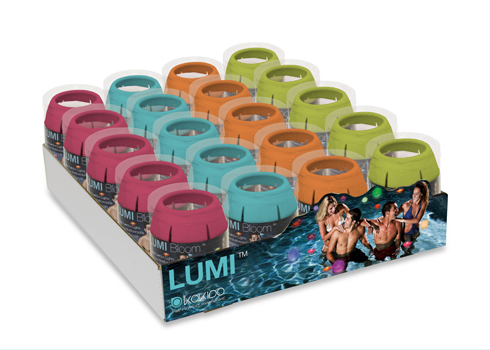 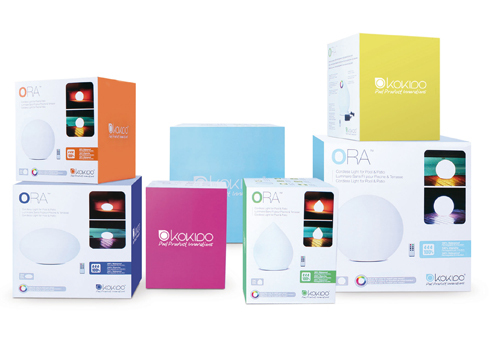 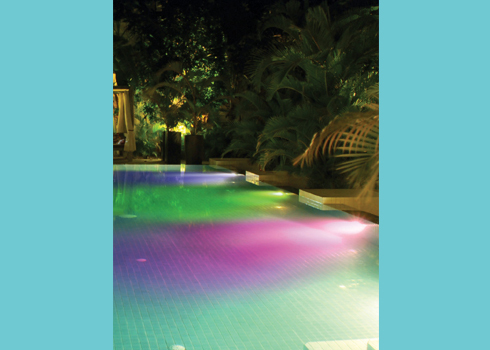 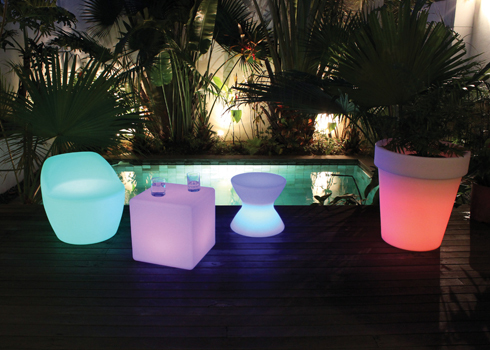 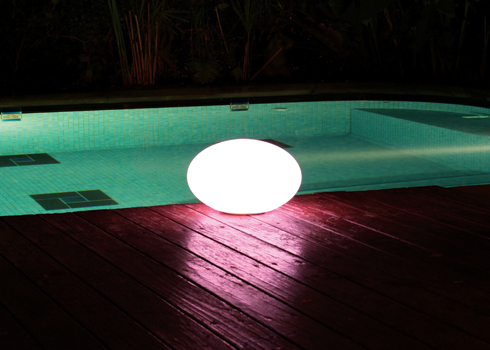 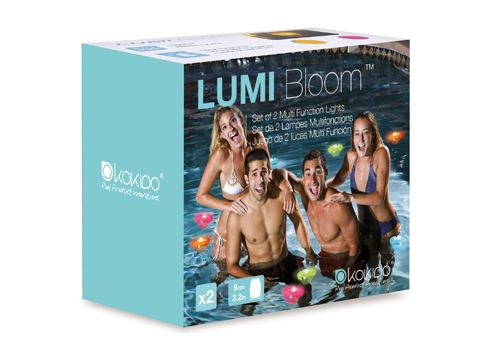 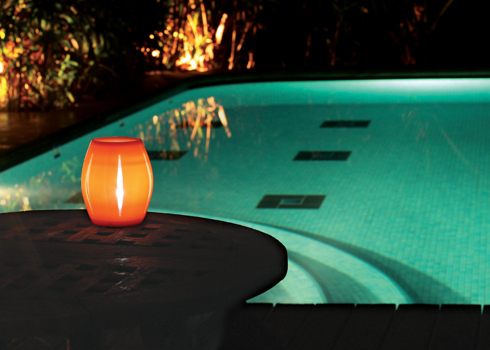 Many possibilities are available as Kokido’s range of products include waterproof floating lights, colored light bulbs for in ground and above-ground pools, large patio lamps and even illuminated furniture. 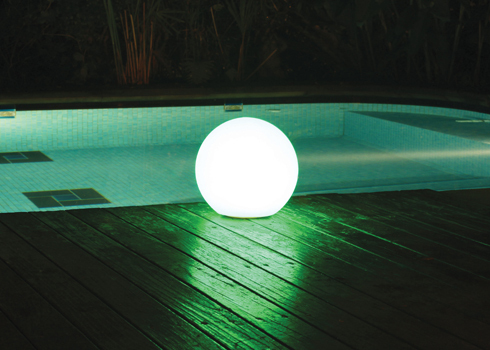 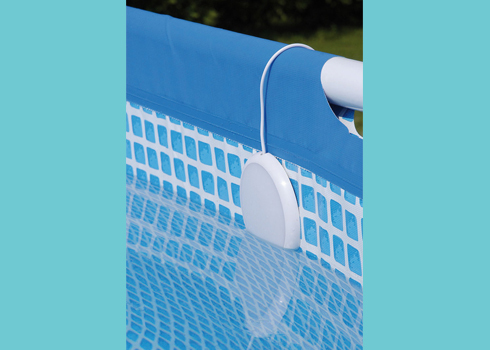 Contact us for more information on pool lighting and the various available solutions.